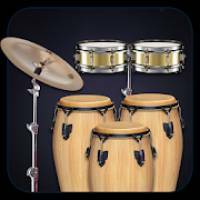 Real Percussion, Congas & Drums is a Music android app made by PPN Developers that you can install on your android devices an enjoy ! 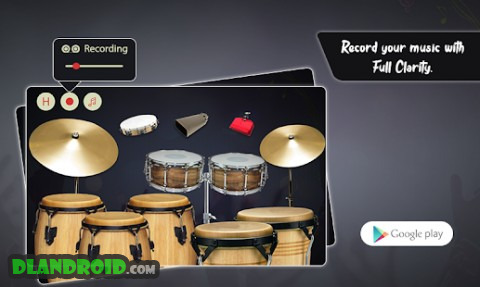 – 12 instrument sets like Congas, Drums, Cowbell, Tambourine etc. – Natural and real sound. – HD studio quality recording. – Background musical track to play along. – Easy to use with multi touch function.